bohoBlack: This is gonna fly by!! 8 more weeks to go! It's basically all I can think about and the nesting bug is in full swing, FINALLY!! Here are a few things I've been pondering and purchasing for Driscoe & Donovan's rooms plus some other items I'm loving right now! Swedish Sea Salt >>>My beautiful and sweet mother in law gave me a bar of the Swedish Sea Salt Soap and the smell is just heavenly, not to mention it leaves your skin feeling super soft! Jenny Lind Bed >>>>>Sarah showed me this bed and I was sold! We decided to throw out the bunk-bed idea. A wise friend asked me if Driscoe liked to climb and/or jump off things. When I answered yes, that he loves doing both, she said, "Well in the end it will probably be a broken bone and a trip to the ER." That is all I needed to hear. Were we seriously thinking of locking him in a room at night with a ladder? A BOY?? Preg-head. Dream- Catcher >>>>I bought this for one of their rooms! Aunt Sarah bought Donovan the cutest dream-catcher when she was in Big Sur so this will probably be Driscoe's. Lion Mount>>>>>Driscoe is the owner of this super cute Lion Mount. We painted a chalkboard wall in his room so I plan on putting Leo the Lion there! Shoot, now that I think about it, Donovan is going to be a Leo, maybe I should put this in his room instead? Decisions, decisions (This is what you call First World Problems and I'm thankful to have them). Mood Ring>>>> I LOVE this store and this ring! Daron bought it for me for Mother's day and for the most part it's always blue, so even when I think it should be black, I look down and see blue and remind myself I should be happy! Surfer Van Print >>>>> So in case you haven't picked up, we are naming this sweet baby boy Donovan, for short we'll call him Van. Naturally I love vans. 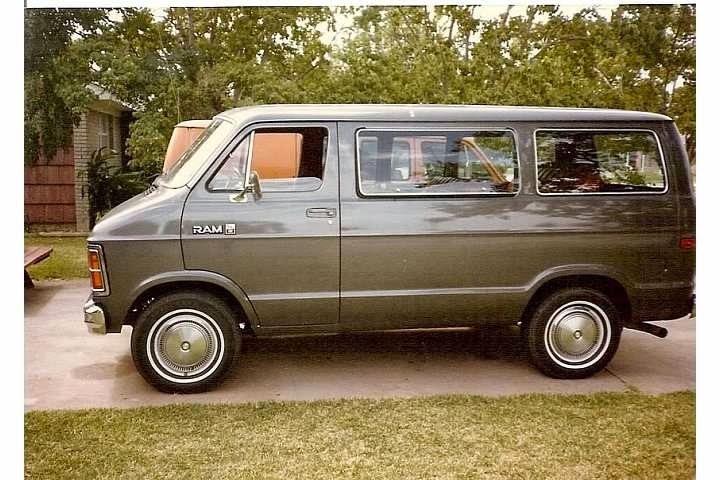 Growing up we always had one and though my teenage self dreaded driving it, my adult self can appreciate the fact that my dad just loved vans, and hey - they aren't half bad. (When my parents met my dad owned a van and a motorcycle!) The pic below is our gray van we piled in every year to go to Utah. When the gray van replaced the orange van, Joe cried. When the white van replaced the gray van, I cried. And when Sarah hit a gas station pole and ripped off the running boards on the white van, Dad cried. A lot of emotion around the vans in our household. 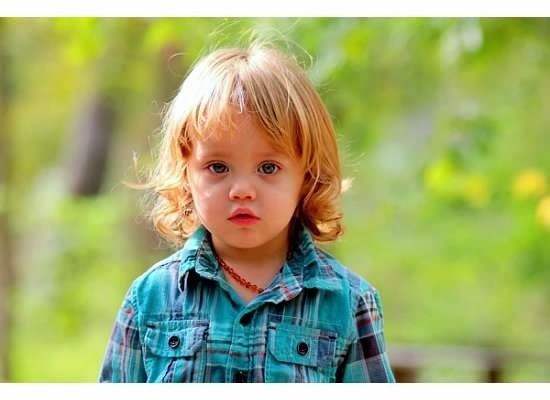 So needless to say, 'Van' has a soft spot in all our hearts. This pic will be framed in his room. And this pic because I miss that HAIR.